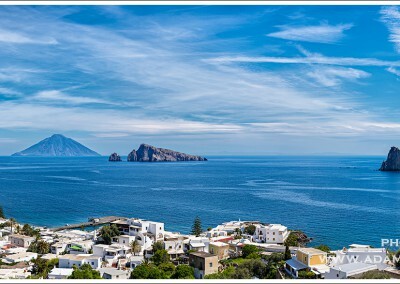 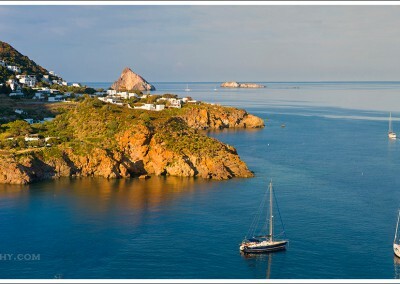 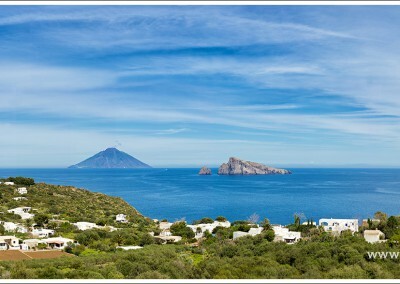 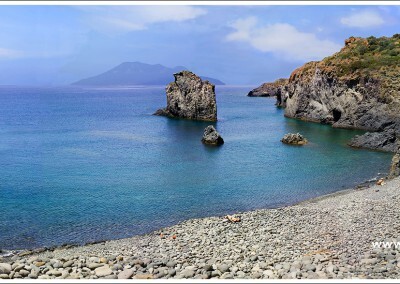 These panoramas of Panarea and the Aeolian Islands, wide sweeping views of great detail, seek to evoke the clear light, dramatic contrasts and rugged beauty of a stunning volcanic archipelago stretching out from the tip of north-eastern Sicily. 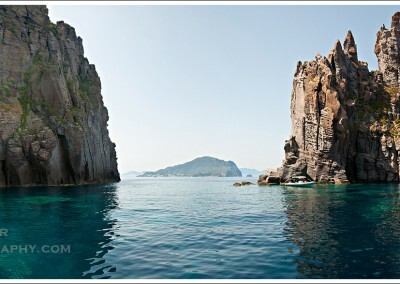 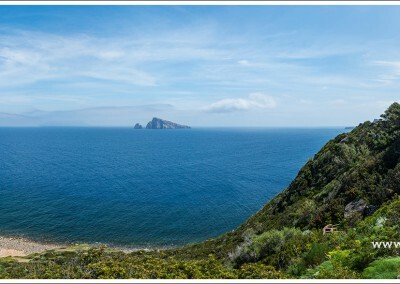 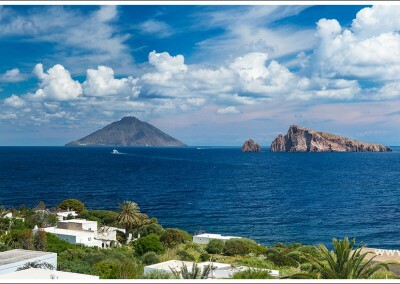 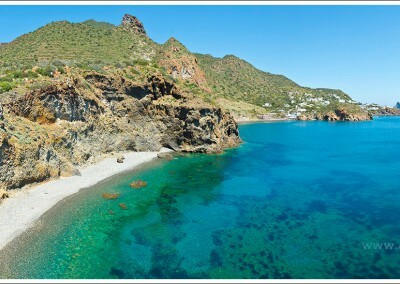 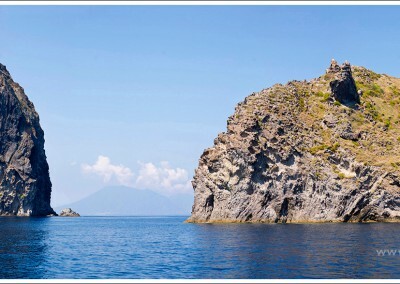 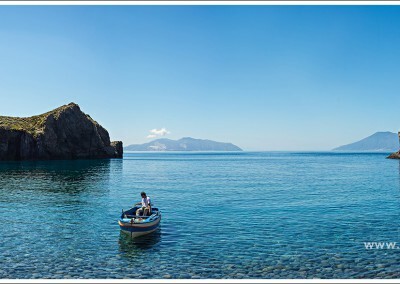 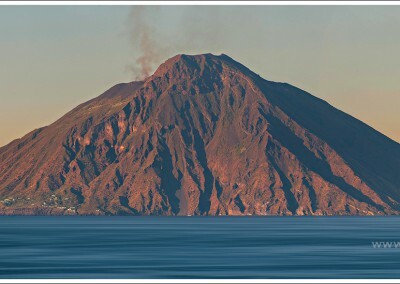 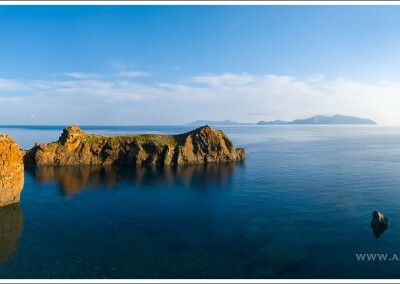 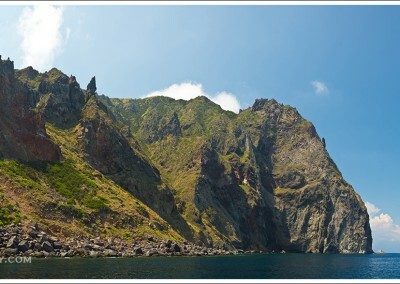 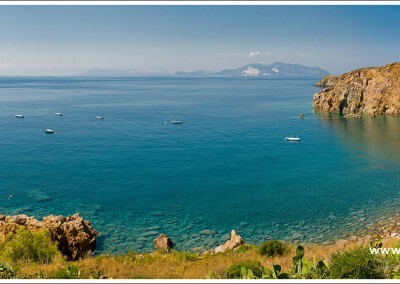 The Aeolian islands are true marvels of nature. 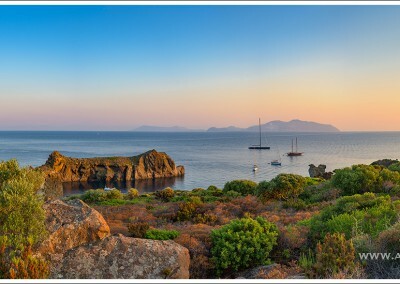 There are seven inhabited islands, each distinct in its own way, from the dramatic, brooding volcanic Stromboli to the elegant sophistication of Panarea and the bustling streets of Lipari, or the tranquil monastery-like peacefulness of Alicudi, the archipelago is utterly stunning throughout. 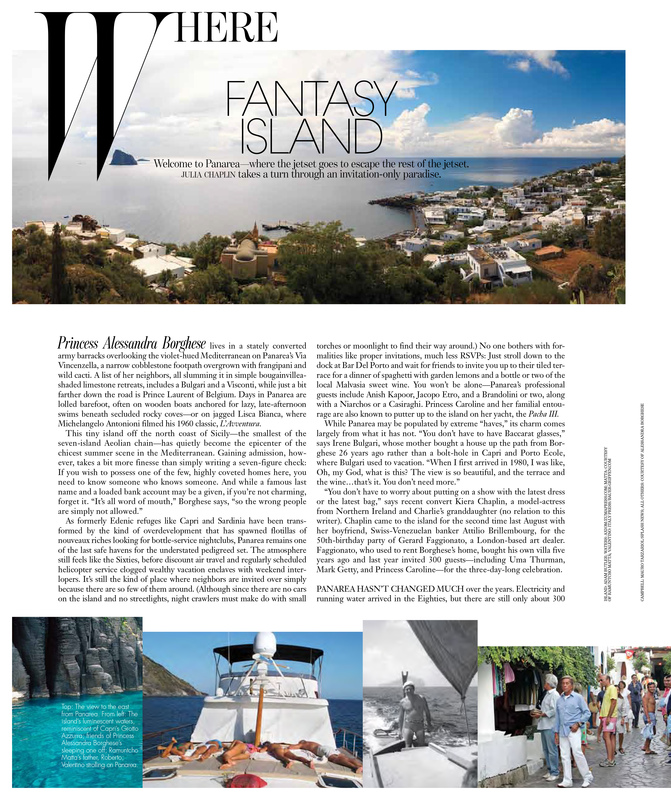 Panarea – the smallest – is perhaps the most photogenic, featuring a random cluster of whitewashed cuboid houses interlinked by pathways, and set amidst a surreal landscape of giant boulders, bright bougainvilleas, flowering cactuses, olive and fruit trees, with breath-taking views out to sea to its satellite islets and to the other islands. 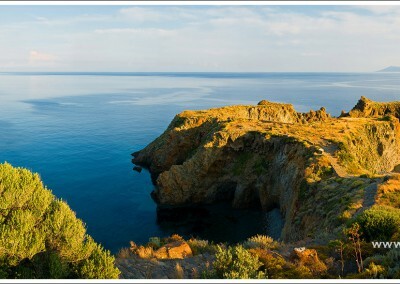 The images in this section are all panoramic views, created by blending together many individual images in order to create wide, sweeping and highly detailed landscapes. 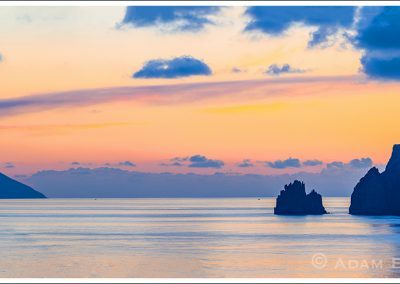 They are all available to purchase as limited edition prints, and are also available for editorial or advertising purposes, please enquire. 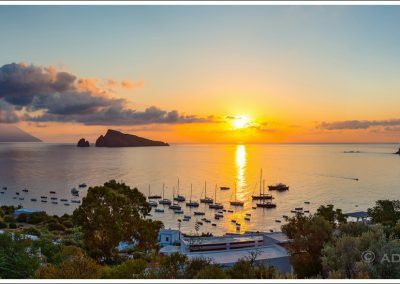 Please note, all of these panoramic images of Panarea have been cropped to a precise 3:1 ratio which I see as being the most pleasant. 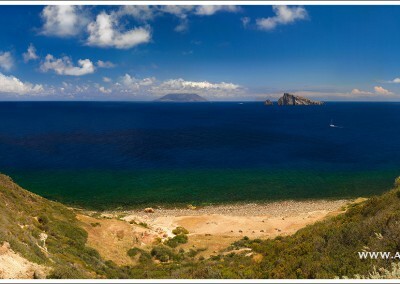 However, many of these images were created originally as a bit wider. 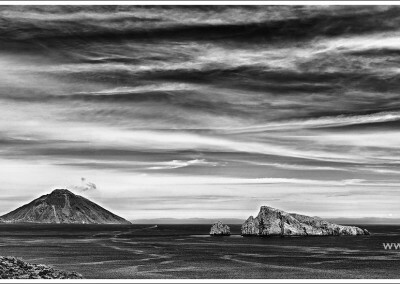 Please enquire if you would like to see the original versions before cropping. 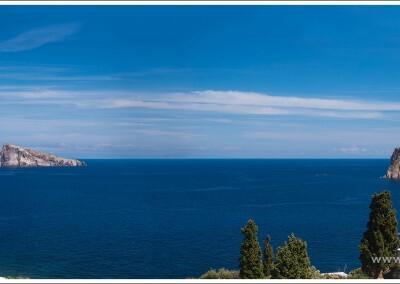 Click on each of the thumbnails below to view. 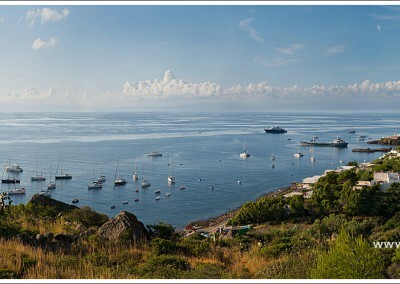 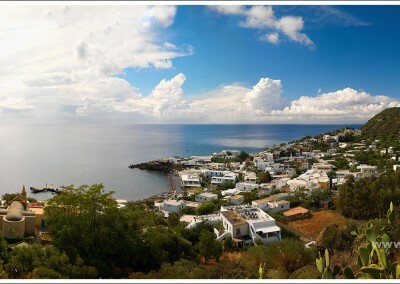 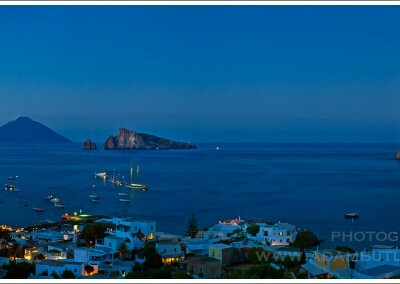 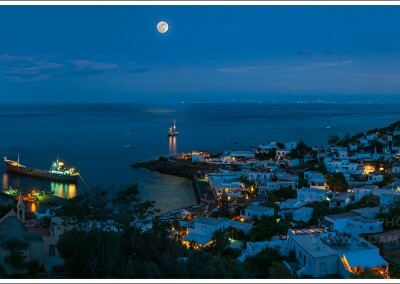 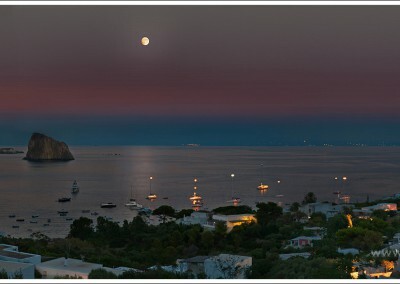 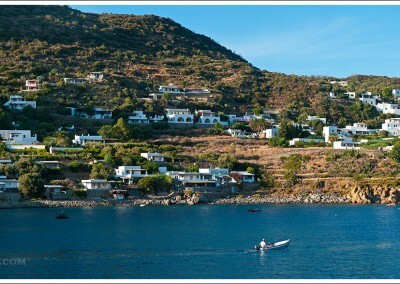 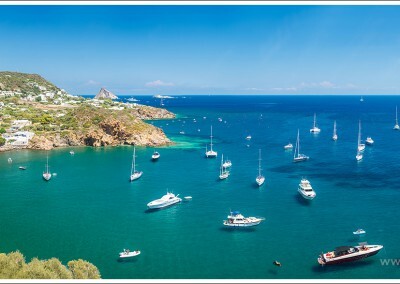 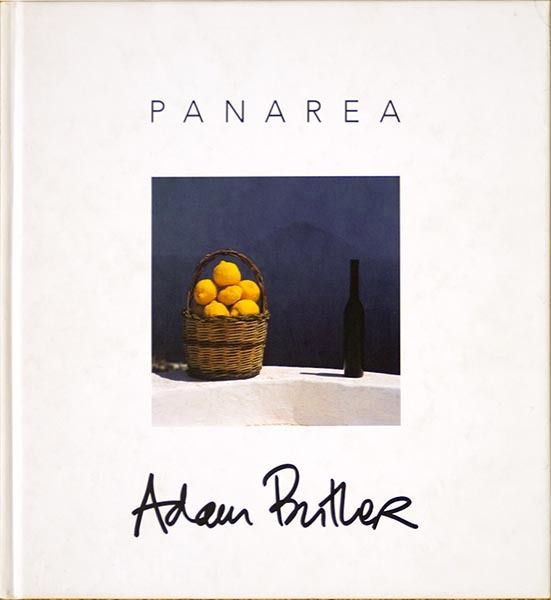 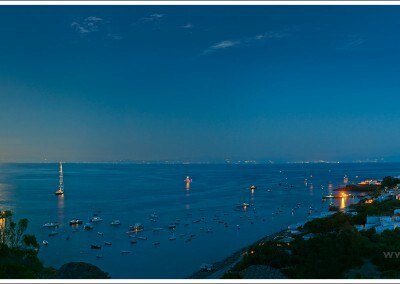 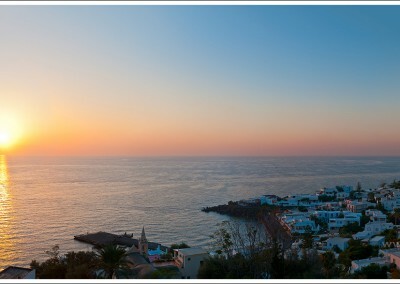 See where Adam’s pictures of Panarea have been published or used. 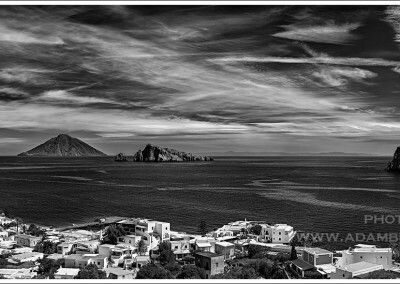 All of these images are all available to purchase as limited edition prints. 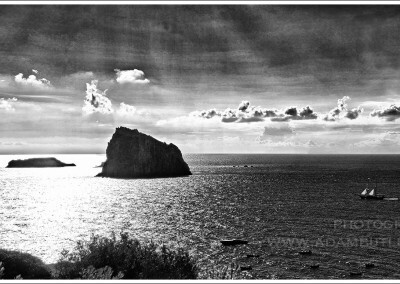 They are also available to be licensed for any commercial, editorial or advertising purposes, please enquire.